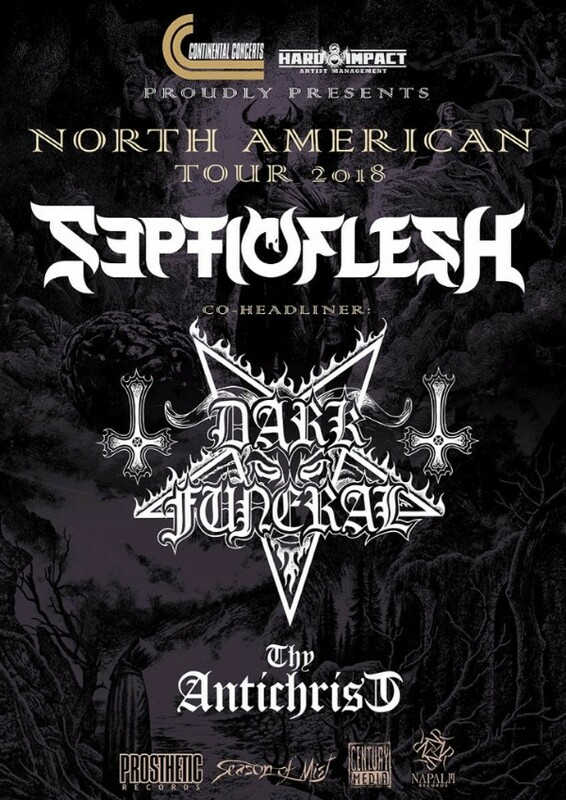 In continued promotion of their 2016 release, “Where Shadows Forever Reign”, Swedish black metal luminaries DARK FUNERAL have announced plans to return to North America in 2018 on a co-headlining tour alongside Greek symphonic death metalllists’ Septicflesh with support by Thy Antichrist. 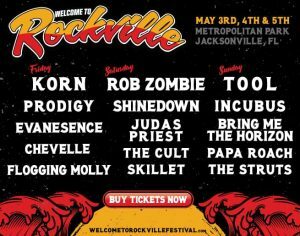 Stay tuned in the following weeks for further details on their grand return! “deftly navigates black metal’s token atmospherics for pureblooded passion” (Consequence of Sound). Produced by Daniel Bergstrand (In Flames, Dimmu Borgir, Behemoth), the album marks DARK FUNERAL‘s first release to feature new vocalist Heljarmadr (Grá), whose vitriolic snarl finds a perfect match alongside Lord Ahriman’s trademark riffing. Filled with just over 45 minutes of ominous glory, the album is available now via CENTURY MEDIA RECORDS on digipak cd at: https://www.indiemerchstore.com/item/43312.